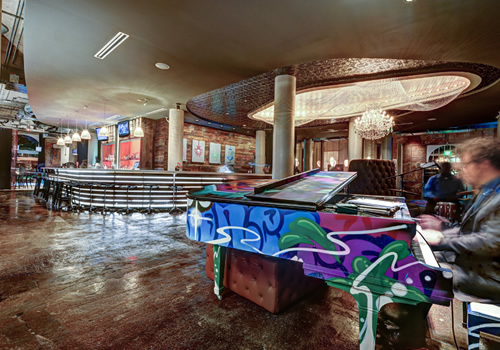 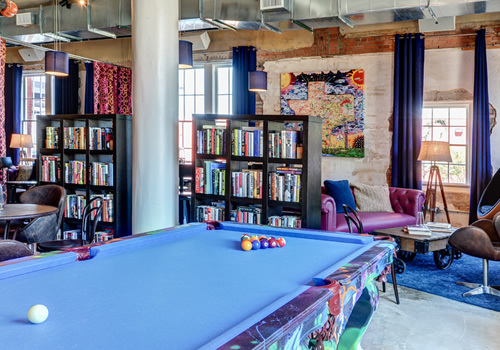 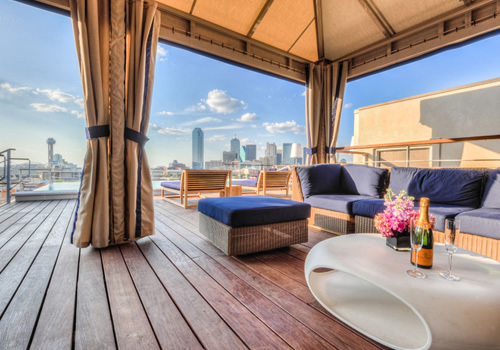 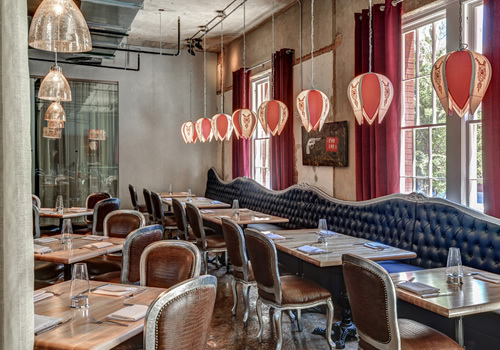 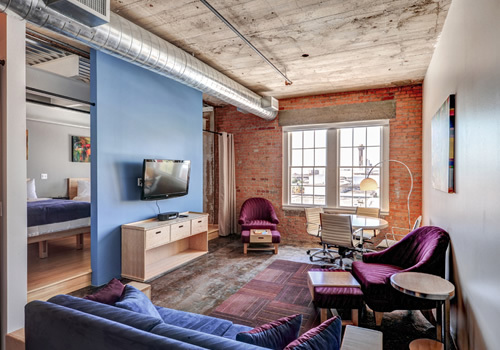 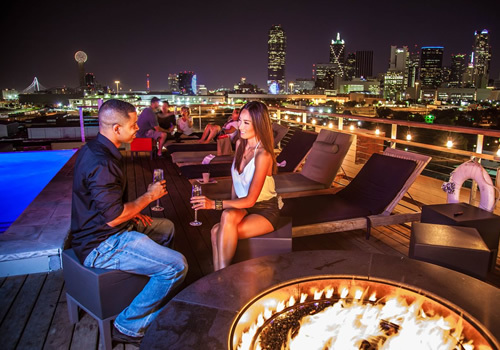 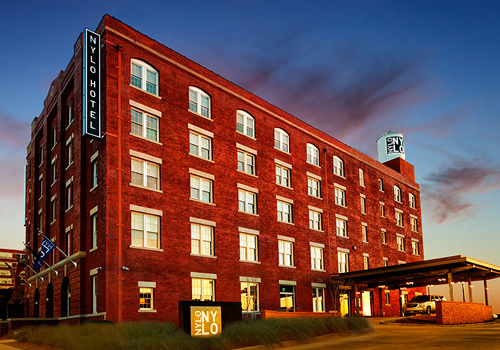 CANVAS Hotel Dallas is the result of the historic renovation of a 5–story coffin manufacturing facility to a boutique hotel, which includes 76 rooms and a destination roof top bar and pool overlooking Dallas' skyline. 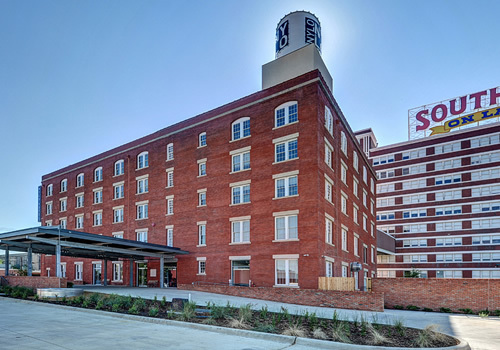 Contemporary design blends seamlessly with the building’s historic character, creating a unique and inspirational hotel that is also eco–friendly. 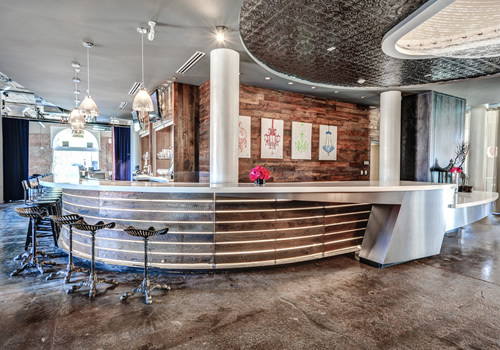 Designed to achieve LEED Gold status–CANVAS is one of the greenest hotels in the world. 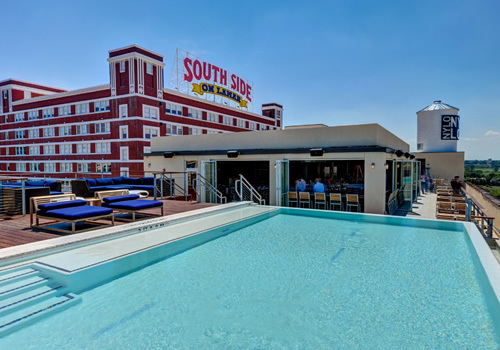 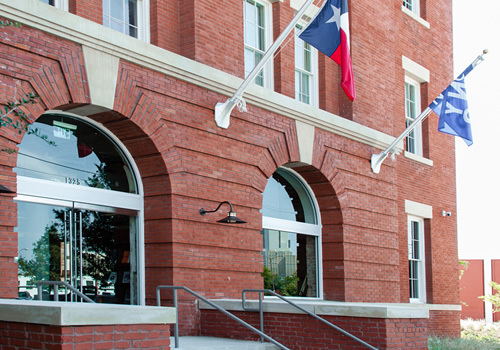 The building is located at the corner of S. Lamar and Belleview, within walking distance of live music and entertainment venues, the Dallas Convention Center and the Cedars DART station.